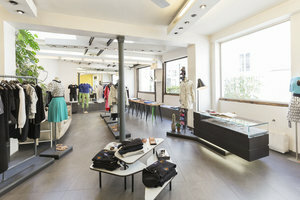 This ultra modern 70 sq m showroom in the heart of Le Marais is perfect for Fashion Showrooms, Private Sales and Events. The space has large windows which allow natural light to flood into the space creating a well-lit ambience. 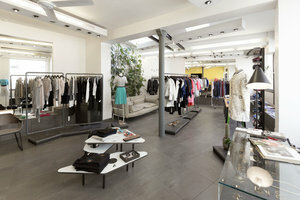 The showroom also offers a range of product display furniture including garment racks. This space is a perfect option for fashion brands looking for an impressive space in which to curate their ideal showroom environment. 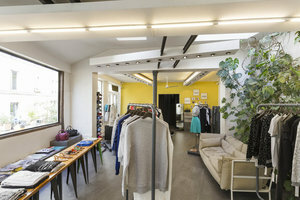 Located on a popular and busy boulevard in Haut Marais, this space is easily accessible and an exceptional opportunity.